Looking to replace or upgrade the storage capacity in your EMC Symmetrix DMX Storrage Array? You've come to the right place, Econram Systems will get the right EMC DMX drive to your data center same or next day. We stock only genuine EMC DMX drives and our EMC product specialists will be here to support you during installation and address any issue you may have. 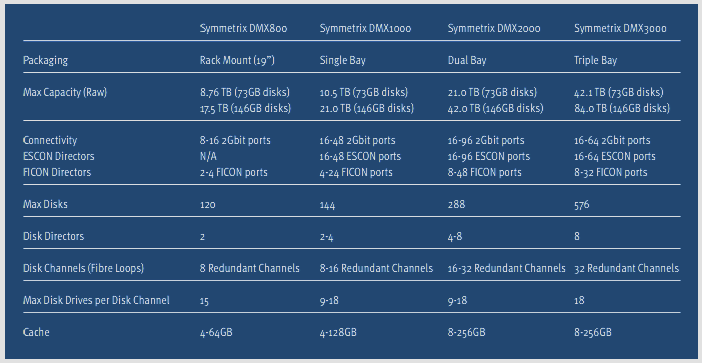 Not sure which EMC Symmetrix DMX hard drive is compatible with your storage array? 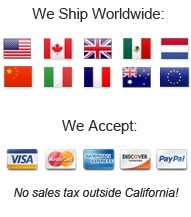 We are here to help, just engage the Live Chat or call us 877-500-ECON(3266) Intl +1 310 694-8002.